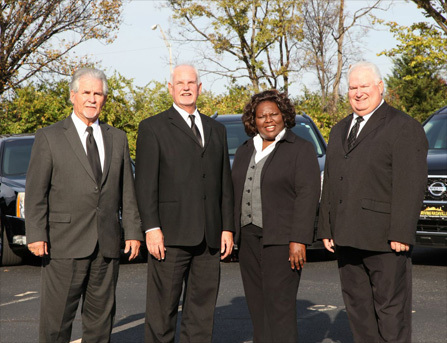 Driving Nashville is the executive transportation service in Nashville, Tennessee. With Driving Nashville you and your guest can sit back, relax and leave the driving to us. Your professional chauffeur has been well trained to take care of all your needs while using our service. No matter how small or large your party, Driving Nashville has the vehicle to accommodate your group. When you choose Driving Nashville, you are choosing an executive transportation company that always puts their clients first. Our reliable chauffeurs always provide our clients with top-of-the-line service that guarantees satisfaction. With over 10 years of experience, Driving Nashville is one of the most respected executive transportation companies in Nashville. We offer premier transportation with superior customer service to over 450 major US cities through our affiliate network. We staff professional and experienced chauffeurs and a variety of beautifully equipped vehicles. Driving Nashville provides transportation services in luxury sedans, SUVs, vans and busses. We offer our services for any event, wedding, airport transfer or night on the ttown.